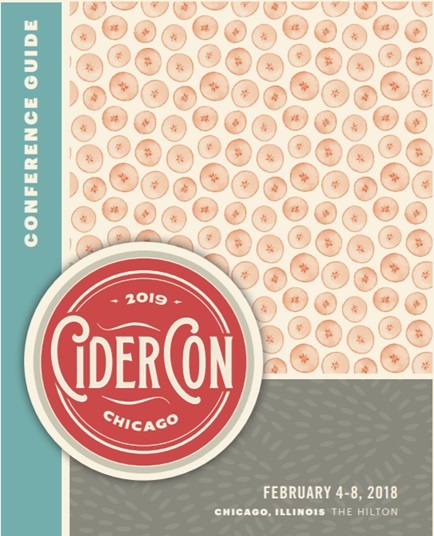 As mentioned here we had a GREAT time at Cider Summit Chicago. We had the opportunity and meet and talk with many passionate cidermakers. This post highlights our favorite sips. These aren’t in rank order, rather in the order we tasted them. 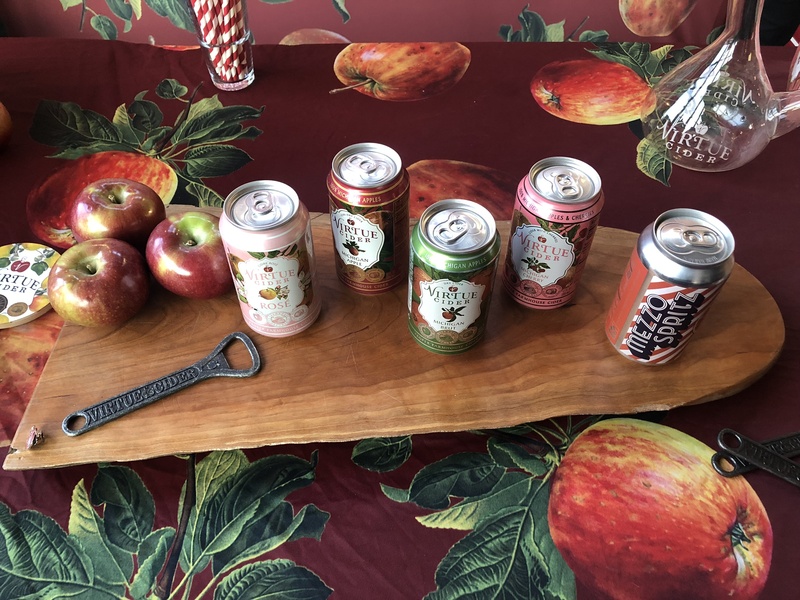 A 6.9% ABV cider made from 10-15 different heirloom apple varieties. Golden in color this cider packs a sour apple punch making you pucker in a good way. This single apple variety cider, with its higher ABV (9.8%) has sweet floral notes and clean apple taste. This pear apple blend (4.0% ABV) reminds Sean of eating pears off his Grandmother’s tree in Michigan. It has a strong botanical nose and a unique taste of Moroccan spices. This extra dry cider (7.5% ABV) is pleasing to the palate with a ripe but clean apple taste and a lingering aftertaste. A cider “Prosecco” with a 6.5% ABV and a floral nose. This cider is very bubbly with touches of lemon and citrus. 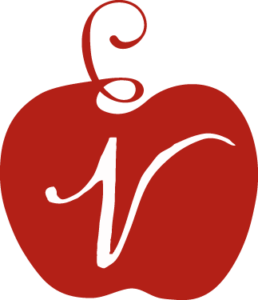 Tart cherries and several varieties of heirloom apples make for a medium bodied cider (6.5% ABV) with a semi-dry flavor where both fruits shine. This dry 6.8% ABV cider is made from several Michigan heirloom apples which provide a dry, crisp apple taste with citrus undertones. Conditioned on cascade hops this 6.8% ABV cider is not overly “hopped” but rather has bright citrus notes that complement the dry apple taste. 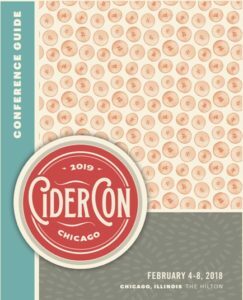 This off-dry cider (7.0% ABV) has juicy but rounded apricot flavors that don’t overpower the brisk apple flavor. Unfiltered, bottle conditioned gingery deliciousness. This very low ABV (1.5%) sipper provides a uniquely complex taste with a probiotic bonus.